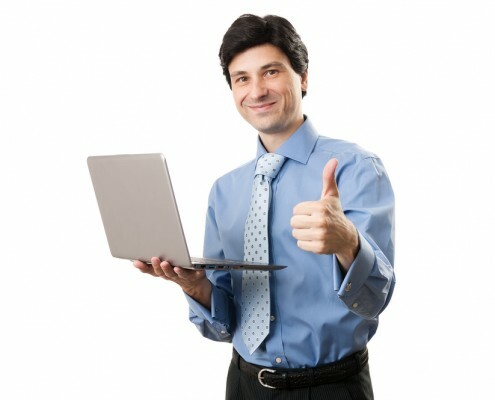 At Computers Plus Repair, we work hard to give our customers the best possible prices for computer repair service. There’s no need to make an appointment for service. You can walk in any time during business hours and drop off your Mac, PC, or other device. 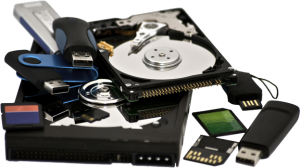 We perform data recovery in Lexington KY on a regular basis for customers who have failed hard drives or have been unable to access their files due to malware, viruses or data corruption. We upgrade RAM (memory), hard drives, batteries, internal components, power supplies, you name it. We make your machine work as best as it can. Check your service status online, 24 hours a day, 7 days a week.